MK Dons have signed Alice Hughes from Nottingham Forest, for whom she made 21 first team appearances last season. Manager James Honeyman spoke of being impressed by the quality Hughes will add to the Dons’ midfield. 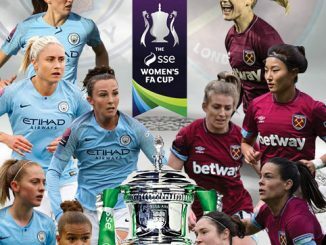 He told mkdonsset.com: “Alice is a quality player, who gives us calmness on the ball in the middle park and she has the ability to unlock a team with one pass. “We have been impressed with Alice’s ability to dictate the tempo of the game and how high her football intelligence is. Hughes is personally relishing a move back home and is excited at the prospect of playing for MK Dons. 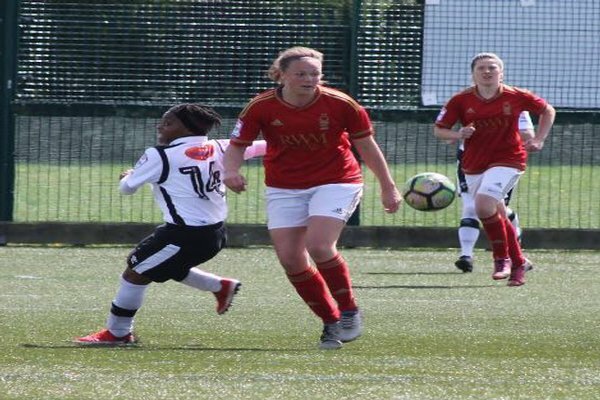 She said: “I’m really excited to be moving home and playing for MK Dons after finishing my degree at Loughborough University. 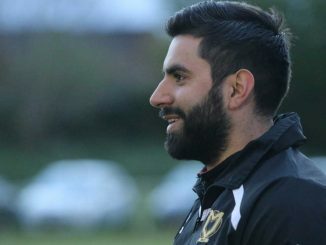 The Dons are hoping Hughes addition to the side, which only just missed out on promotion last season, will help them go one better this season. 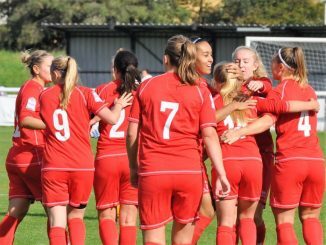 Hughes believes she brings “height and a physical presence to the squad” along with the “experience from playing in different leagues” which could prove vital in the Dons’ battle for promotion. Hughes also believes her “composure as well as a sense of humour” will be beneficial to the side this season.